The food industry expertise within our Group is a reflection of both our origins and the values we uphold. Our subsidiaries are able to combine artisanal expertise with industrial production in order to offer customers the best of traditional French produce which reflects our commitment to developing local resources using sustainable agricultural. Working to produce food that is both healthy and delicious - that's what it means to be a responsible operator in our local regions. 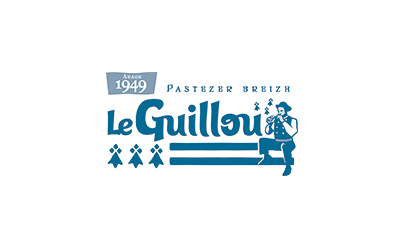 Groupe Roullier has invested in several pastry companies such as Ker Cadelac, Le Guillou and Colibri. What do these companies have in common? A genuine passion for traditional savoir-faire and a number of shared commitments: thinking "local", passing on our love of traditional produce, constantly improving the nutritional content of our products and their natural composition, finding innovative and practical solutions in order to meet the specific needs of people at different stages in their life, taking into account dietary intolerances, and ensuring complete transparency regarding product composition and labelling. These commitments are made and developed with a single objective in mind: creating excellent products. Whether packaged as a single-serving or for sharing, we offer our customers a full range of cakes and treats, all created with a perfect blend of flavours and traditions. 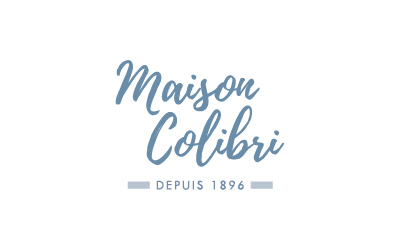 The Colibri biscuit company has been producing and selling madeleines and other French speciality products for over 100 years. 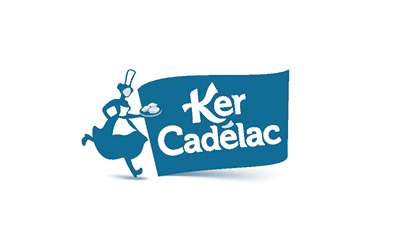 The Ker Cadélac patisserie company sells traditional Breton products such as quatre-quarts cakes and madeleines.